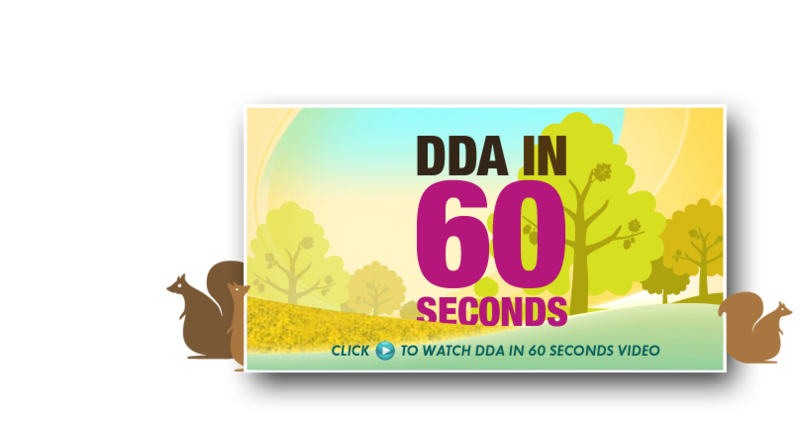 Why settle for less when you can be gaining so much more with DDA? Inquire about our table cover services and let DDA skirt your table today! 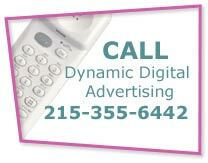 Dynamic Digital Advertising (DDA), Philadelphia's leading custom web site design and advertising company, sets the standard high when it comes to offering creative yet innovative ways to increase your company's sales while staying way under your budget. We recognize the importance of getting your company known. That's why we offer the Internet's lowest prices guaranteed for the highest quality of custom table covers available. 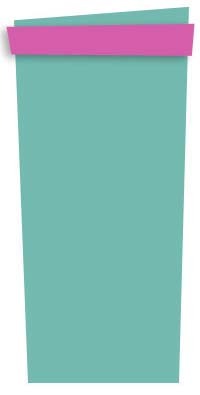 We offer an array of premium table skirting at affordable prices. In fact, we guarantee the Internet's lowest prices. At DDA, we believe that you should be able to have your cake (the highest quality of easy care fabrics) and eat it too (at the most affordable prices). So let's get started. At DDA, we provide a large assortment of table skirts, table throws, and fitted table covers. In fact, you'll be happy to know that they are sold at the Internet's lowest prices guaranteed. However, we don't just stop there. We also back them with a 100% satisfaction guarantee to ensure only the best for our customers. Plus, DDA doesn't believe in making your life harder. Instead, we like to simplify things for you by offering only the highest quality of easy care and fire retardant fabrics possible. Make DDA your one-stop-shop for your company's table cover needs. Call us today!